Amazon is selling the Roku Ultra 4K streaming player for $79 today, $20 off its list price. Streaming television is fast becoming the norm, but as any cord-cutter will tell you, you can't get great streaming services without a great device to play them on. Roku leads the charge when it comes to service availability, and right now you can get the popular 4K-ready Roku Ultra on Amazon for $80, down from an MSRP of $100. The Ultra features a quad-core processor, USB port, SD slot, and support for either wireless or wired Ethernet connections. Unlike with many streaming devices, the remote is one of the best parts, with easy-to-use buttons and voice control, and a built-in headphone jack, as well as a mobile app. 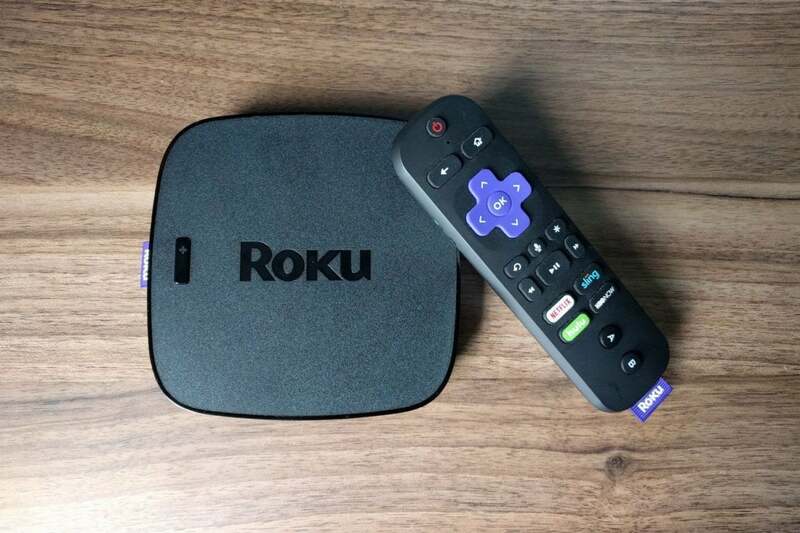 Best of all, as mentioned above, Roku can give you access to tons of programming from the most popular streaming services. We gave the Roku Ultra 3 stars out of 5, noting the high price for its feature set, but this discount, which brings the Ultra down to its lowest price ever, makes it worth a look.